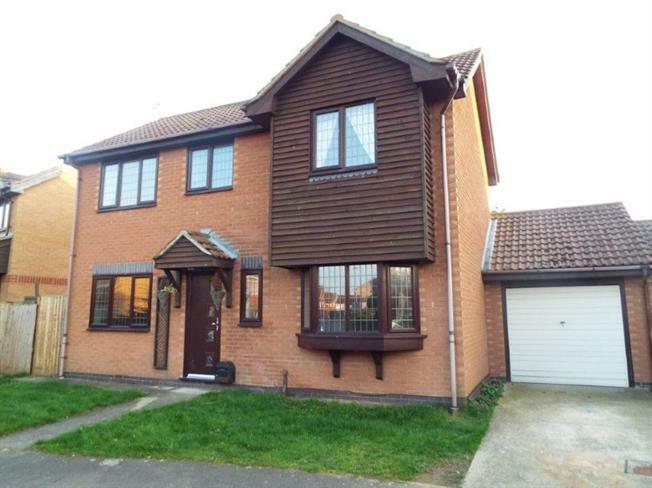 3 Bedroom Detached House For Sale in Clacton-on-Sea for Asking Price £265,000. A good size rear garden which is enclosed by wood panelled fencing, mainly laid to lawn, paved patio, decking, gate to side access, outside light and outside tap. The front garden has a lawn area, concrete driveway provides off street parking and access to garage.